If you’re caring for an older loved one, you might be undertaking this task in their home, or in yours. Either way, it is likely that the house is not already set up for caretaking duties of this magnitude. The design of most homes does not take into account the tasks and responsibilities you face on a daily basis. So take a second look at the rooms where your loved one spends most of their time (the living room, their bedroom, bathroom, and hallways). You might need to make some changes to keep him or her safe, and make your days run a bit more smoothly. 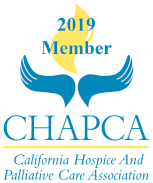 As a trusted member of our community, Hospice of the Valleys, a nonprofit 501(c)(3) has been providing hospice care to the Inland Valley and Fallbrook for over 34 years. 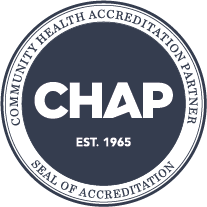 Please call us for senior community resources, or for information about hospice care. We’re here to help. 951-200-7800.